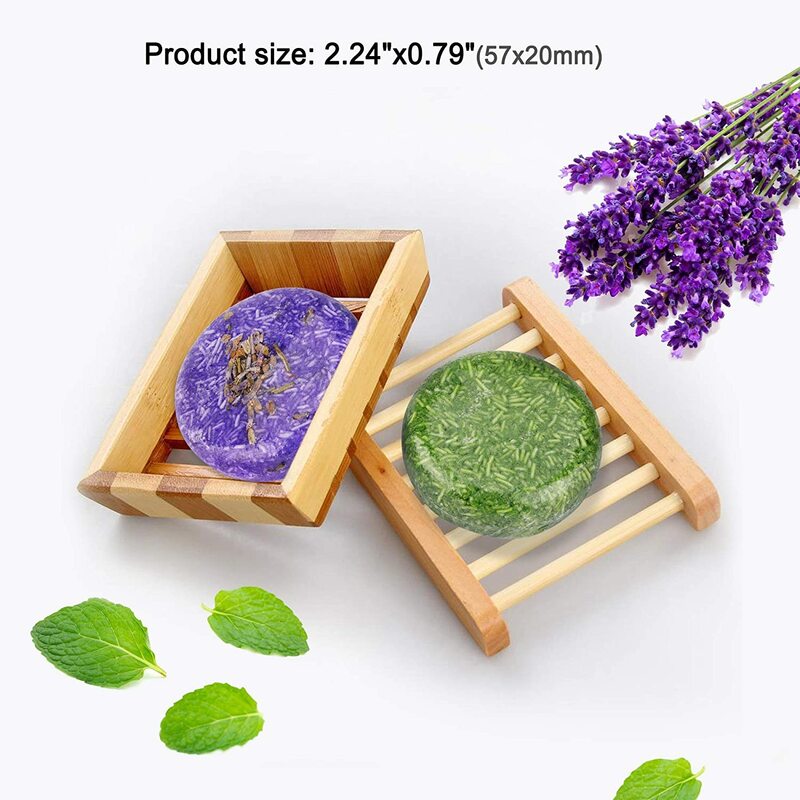 This Natural Plant Shampoo Soap contains plenty of cinnamon, jasmine, mint, lavender sage, spices, nettle and other plants extracts without harmful chemicals. 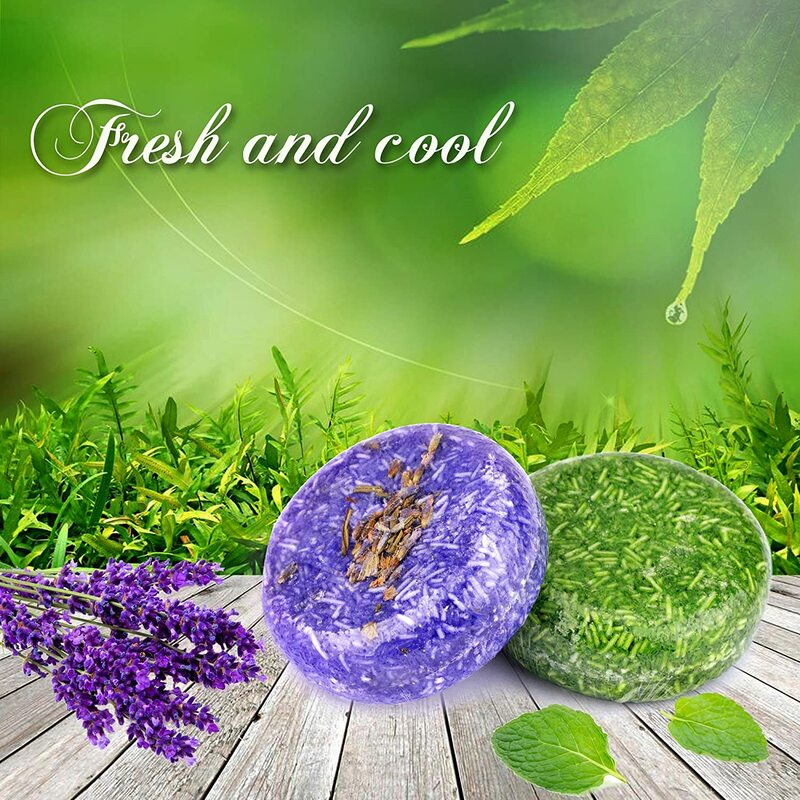 It is sulfur free and clean hair while nourishing the scalp, keep the scalp pores clean. All the ingredients in our shampoo has been carefully chosen for their nourishing benefits. 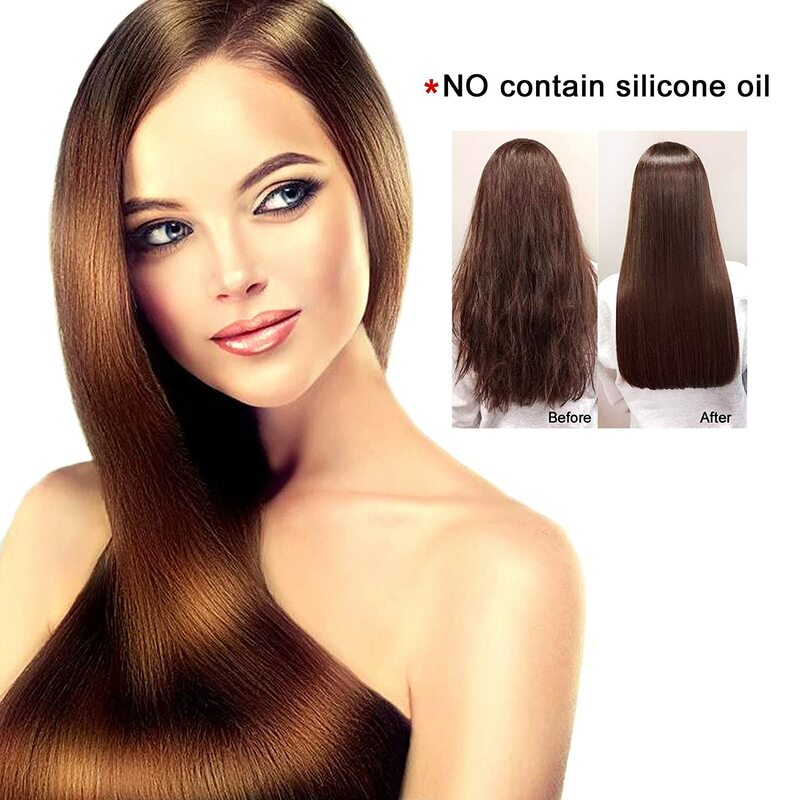 It will moisturize your hair with a deep cleaning and conditioning function that is also anti-frizz. 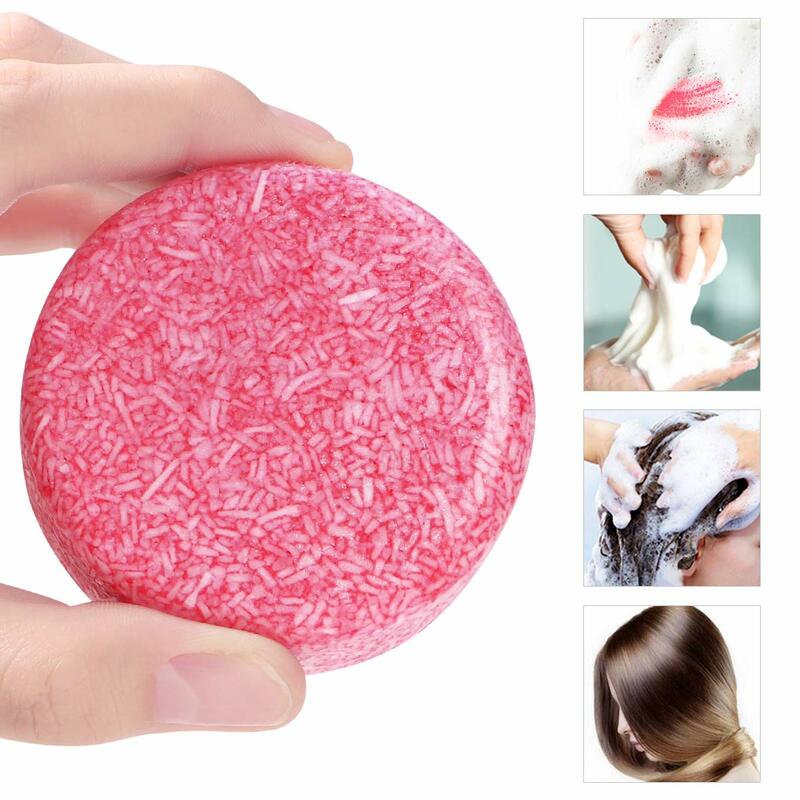 This allows your hair to stay cleaner, fluffy, shiny and healthier for longer! It has antimicrobial and antifungal properties preventing fungal and bacterial infections of the scalp, helps in improving blood flow to the scalp and stimulates hair growth. With a powerful complex of ingredients that clean, nourish the scalp and keep the hair protected and shiny.